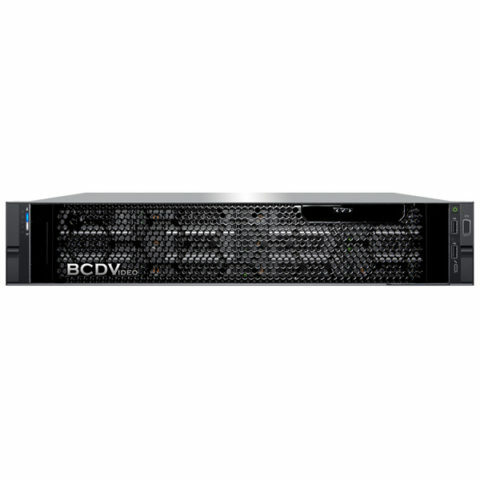 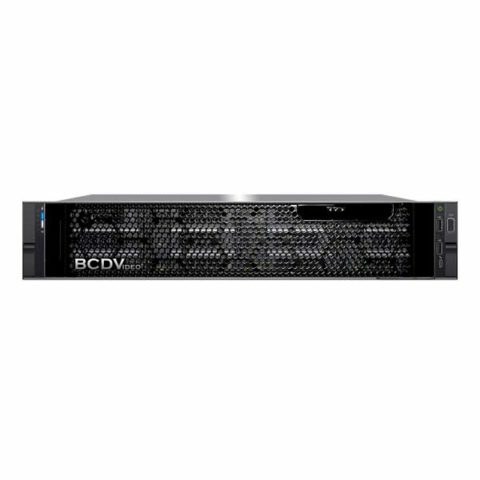 Benefit from scalable storage performance and dataset processing with the BCD218-PLVS server. This 2U, 2-socket platform brings you scalability and performance to adapt to a variety of the most demanding and process intensive video surveillance applications. Up to 252TB of raw storage allows for long term video storage and archiving, while (2) Intel® Xeon® Silver 4116 Scalable processors provide unrivaled throughput and computing potential. 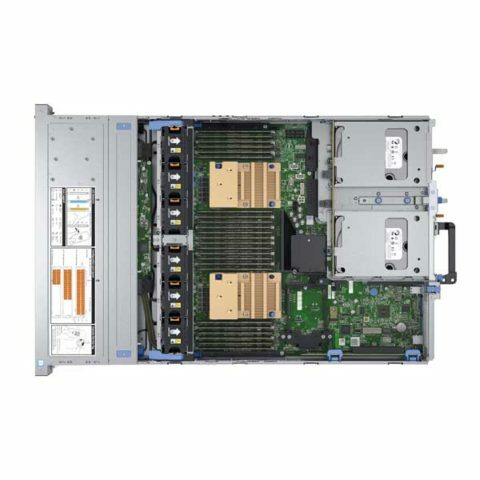 (24) DDR4 DIMM slots allow for maximum memory bandwidth utilization with support for six-channel memory architecture. 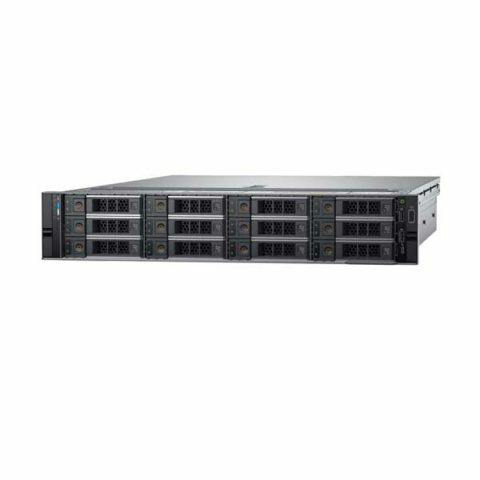 Dual M.2 SSDs for the operating system and application accelerated load times. 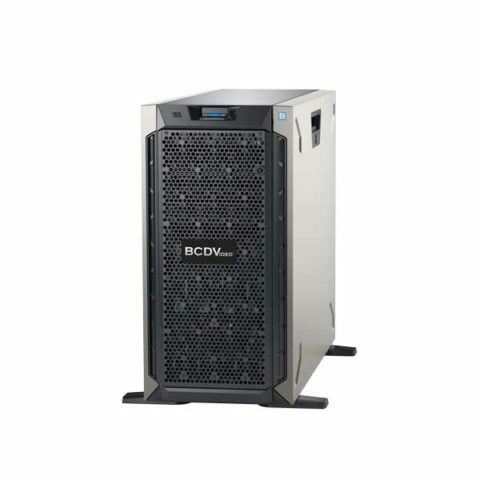 System reliability and high availability are guaranteed with redundant 1100W power supplies and RAID 5/6 storage options, while a five-year, on-site, next business day, Keep Your Hard Drive warranty ensures peace of mind.